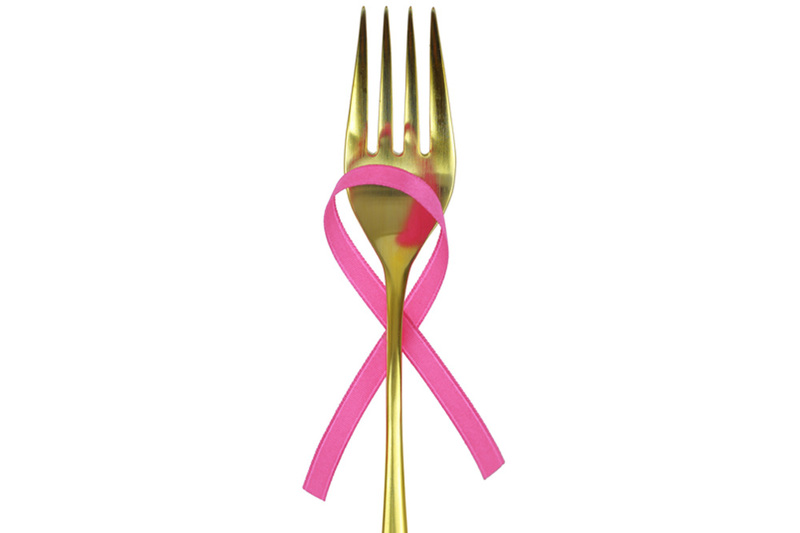 Stock up on these five cancer-thwarting foods. Careful shopping in the supermarket’s produce section or dairy aisle isn't a magic bullet, but research indicates it may help in the fight against cancer. An article published in the “American Society of Clinical Oncology 2015 Education Book” even assessed that changing exercise and eating habits could prevent 25 to 30 percent of cases of breast cancer. So as well as ensuring you make the time to get some exercise in, here are some foods to add to your anti-cancer nutrition plan. 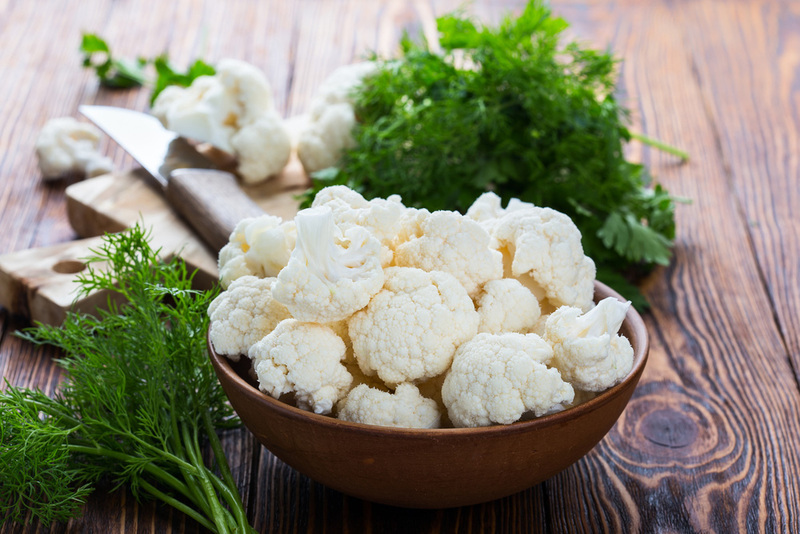 A mighty cruciferous vegetable, cauliflower is packed with vitamins and phytonutrients that have been shown to help lower cholesterol and fight cancer, including breast cancer. A 2012 study of breast cancer patients by Vanderbilt University researchers found that eating cruciferous veggies like cauliflower was associated with a lower risk of dying from the disease or seeing a recurrence. Plus it is loaded with water to keep you hydrated. Lemons are excellent sources of vitamin C in addition to vitamin B, folic acid, potassium, flavonoids and limonoids. The outer skin of lemons, or zest, is composed of essential oils and limonoids and the inner layer, or flesh, contains flavonoids. Laboratory results have indicated strong antioxidant properties of citrus flavonoids contained in lemon juice and peel extracts that knock off free radicals known to cause ageing, arthritis and inflammation that may sometimes lead to cancer. What’s more, limonoids, like limonene, have shown remarkable effects by halting cell multiplication in breast, pancreatic and ovarian cancer cells in animal trials. Limonoids, which are essentially phytochemicals and found in various citrus fruits, have been identified as the prime agents that increase the number of enzymes in the body and perform detoxification of cancer producing substances. This has been suggested as a possible pathway by which it combats the proliferation of cancerous cells, thereby halting the aggressive growth and development of cancer. A study published in the “Journal of Nutritional Bio-Chemistry” by the School of Life Sciences at the Chinese University of Hong Kong revealed the fruit exhibits features of a preventive chemotherapeutic agent against breast cancer. 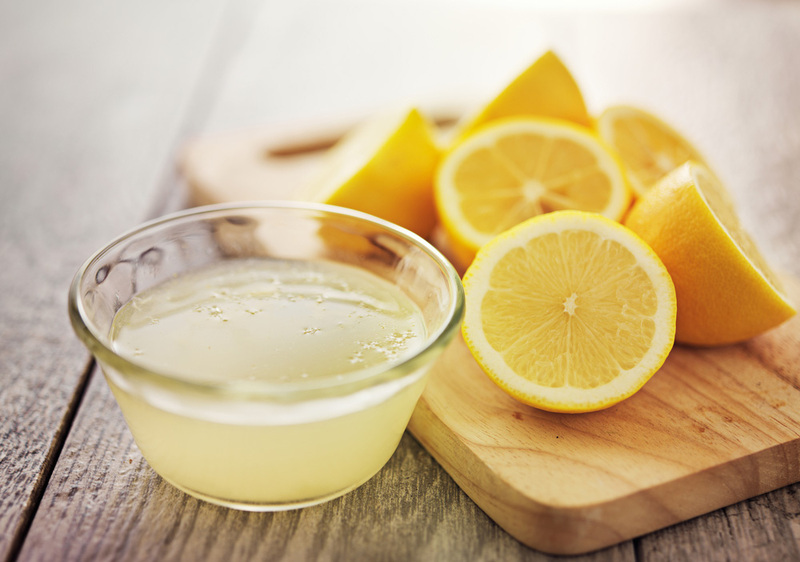 Plus, a study on the effect of lemon seed extracts was published in the “Journal of Food Chemistry and Toxicology” by Texas A&M University, conducted by the Department of Horticultural Sciences, USA. This study also recorded the chemo preventive effects on breast cancer cells. 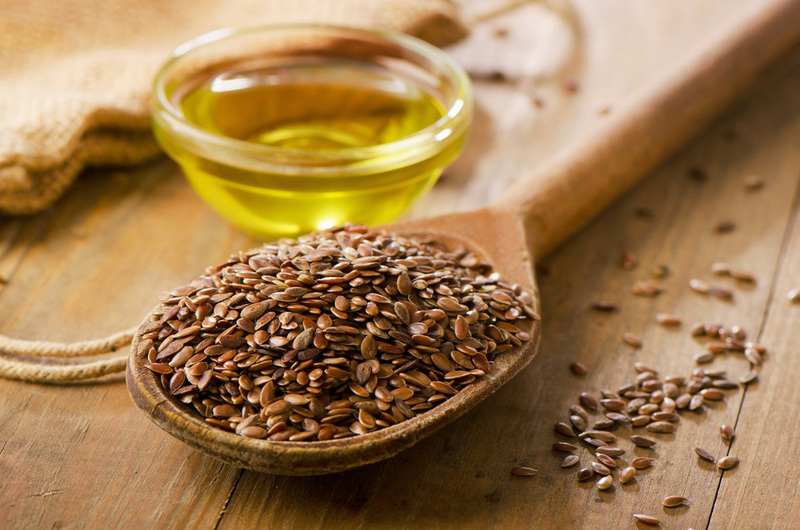 A study published by Lee J and Cho K from North Dakota State University reported growth inhibition of breast cancer cells from the use of flaxseeds. The same inhibitory effects on cancer proliferation were reported on colonic cancer cells in laboratory rats in another study replicated at Tanta University in Egypt. This fibre crop contains the highest number of over 800 lignins known in plants, which bind onto oestrogen receptors in the body and interfere with the cancer promoting effects caused by oestrogens on breast, colon and prostate tissue. Lignins also act as antioxidants providing protection from cancer and ageing. Seaweed has all the good characteristics of greens and more. They are even richer in nutrients than any vegetable we know. They are a bundle of immune-boosting proteins, vitamins, minerals and fibres, which lower cholesterol and hypertension and prevent breast cancer. 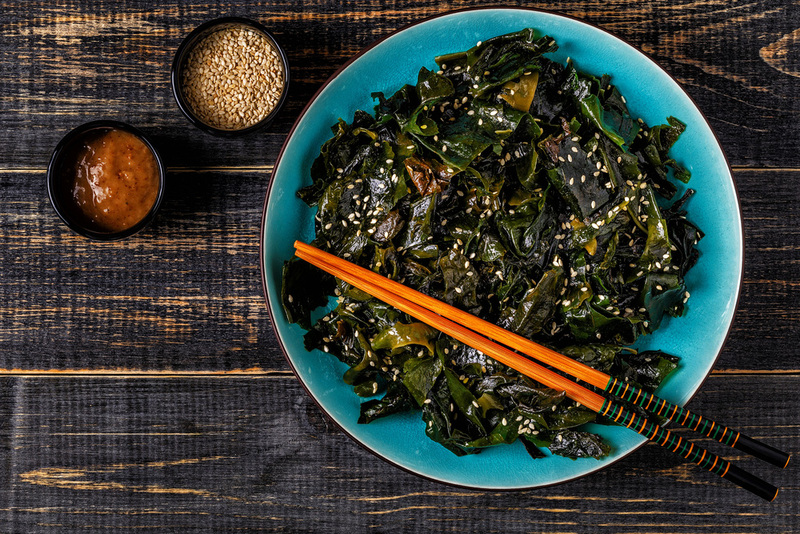 Kelp contributes to lower incidents of hormone-dependent cancers and other inflammatory disorders, cleanses from environmental toxins and counteracts radiation effects. Research at the University of California, Berkeley, suggested breast cancer risk is low among Japanese women because of Japan’s high consumption of brown kelp. Moreover, what helped the Japanese counteract the powerful and devastating radioactivity left behind by the Hiroshima and Nagasaki bombing during World War II, was their high consumption of a variety of seaweed, miso soup, brown rice and shitake mushrooms, which detoxified their bodies from radioactive material, acting as a protection against the widely spread nuclear radiation from the bombs. Yogurt offers anti-cancer actions, reduces cholesterol and controls the spread of harmful bacteria, resulting in a healthy gastrointestinal tract. This is crucial to health and the body’s absorption of nutrients from food. 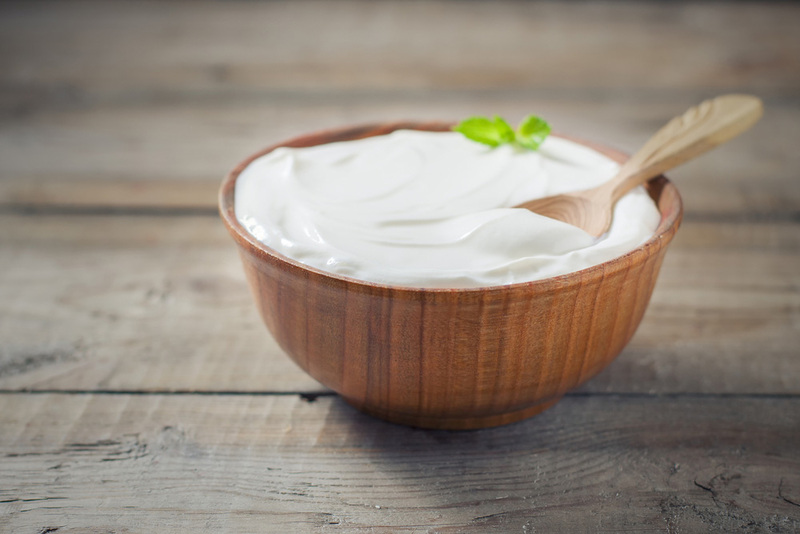 Probiotics in yogurt are disease-fighters, thus health-promoters. They absorb cancer-causing mutagens, which result in colon cancer, plus they enhance immunity by producing more immunoglobulins. This immune-boosting effect minimises the possibility of cancer through the reduction of inflammation and stopping the spread of carcinogens in the colon. Probiotics seem to be active against breast cancer too.